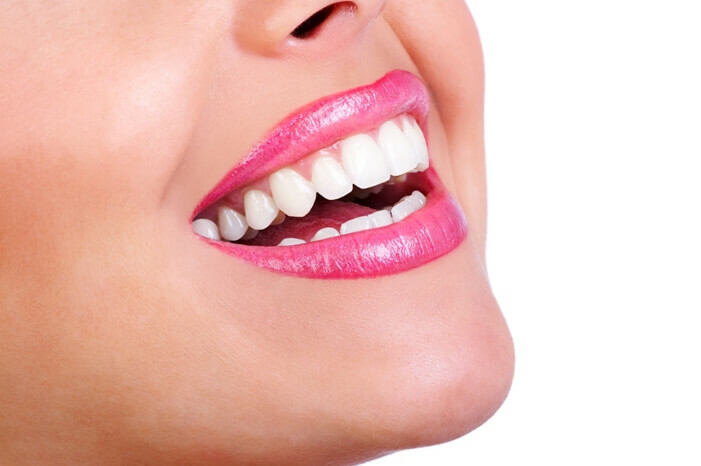 Professional Teeth Whitening is one of the most demanded services in cosmetic dentistry. White teeth can give you a more professional appearance or simply boost your confidence in social situations. They are a coveted asset by men and women. When we are first born we start off with bright white teeth free from stains, age, and other trouble that we can encounter. Our enamel gets worn down and becomes more transparent which allows the yellow color from dentin, the core material that makes up the tooth, to show through our enamel. Chewing allows millions of microscopic cracks into the enamel giving the teeth a dull, discolored appearance. 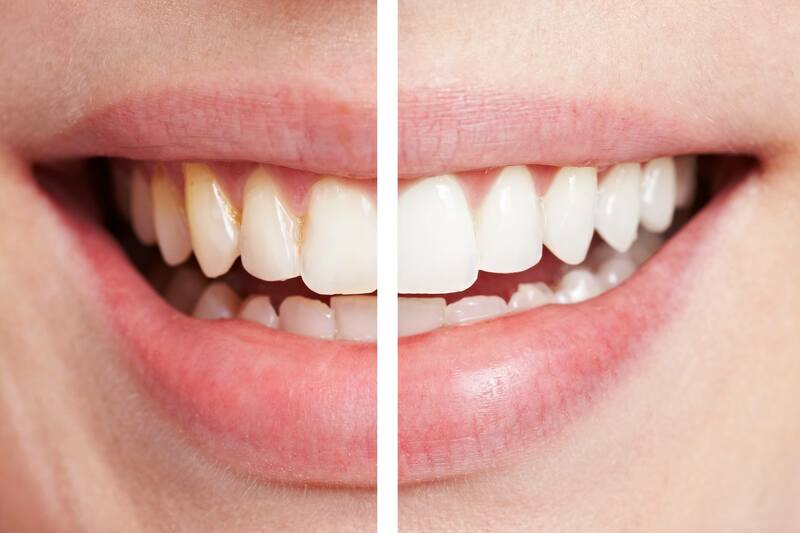 Teeth whitening will remove the stains and debris caused by everyday life. Dentist supervised in-home treatments or office treatments have far more benefits than the patient attempting to do this unsupervised. First, the dentist will determine the main cause of the discoloration, which allows your dentist to determine what kind of whitening will be best in your particular case. A professional will know your history and follow up on your whitening treatment. Overall, patients that have supervised treatments either in or out of the office have a far better outcome than patients attempting to do this on their own. Typical results indicate that more patients are pleased with the final result with an added benefit of a healthier mouth. Contact us today so we can help you obtain whiter teeth and a healthier, more attractive smile.